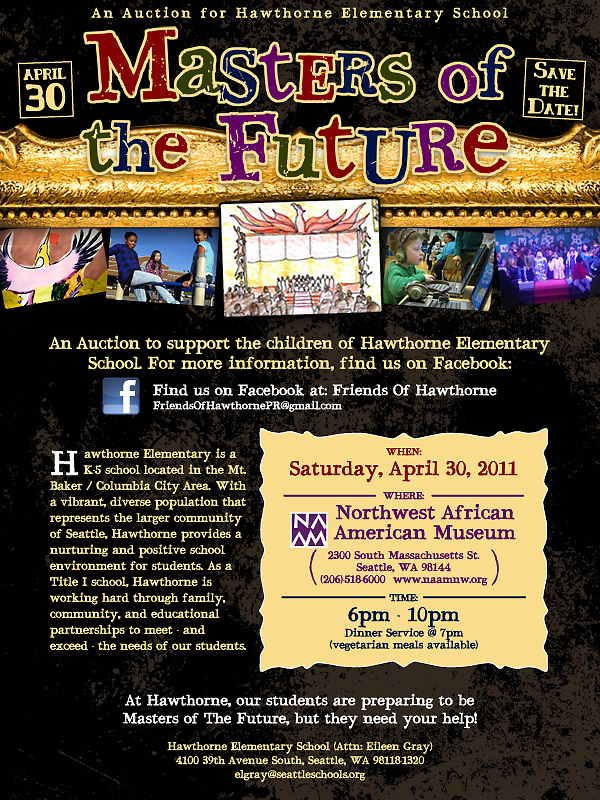 Join us for Hawthorne Elementary's first fundraising auction ever! 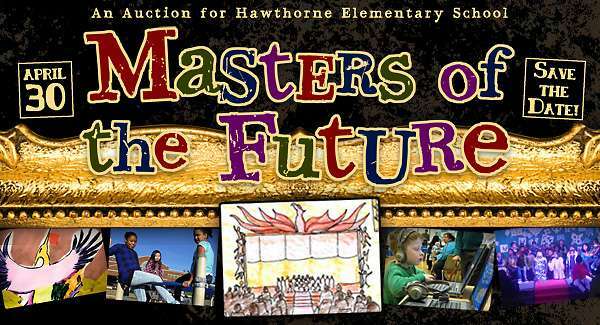 Support our efforts to inspire the children of Hawthorne, our Masters of the Future. All proceeds will benefit Hawthorne's arts and technology programs. Bumbershoot: Seattle's Music & Arts Festival — 4 VIP Golden passes for entire festival! VIP entry at Main stage, and Key Arena with premium reserved seating, and many more festival perks.